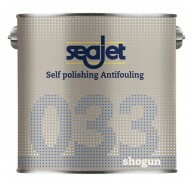 SEAJET products were first introduced during the early 1990’s with the arrival of a range of advanced self-polishing antifoul coatings, topcoats, primers, varnishes and thinners. The factory and head office is based in Holland where products are made in readiness for despatch to a network of over 30 official importers and distributors worldwide. 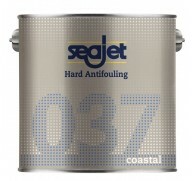 Since they were first introduced the popularity and widespread acclaim of SEAJET products has grown to such an extent that SEAJET is now a highly recognised marine name with significant market share in many popular European boating countries.